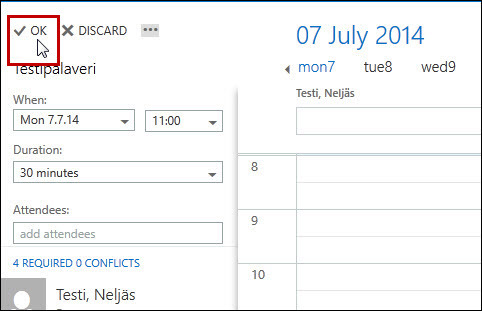 Outlook Web App (OWA), originally named Exchange Web Connect and then Outlook Web Access, is a webmailservice part of Microsoft Exchange Server starting with version 5.0, and the webmail client for Microsoft Office 365. In the old web Outlook, unread messages clearly appeared bold. 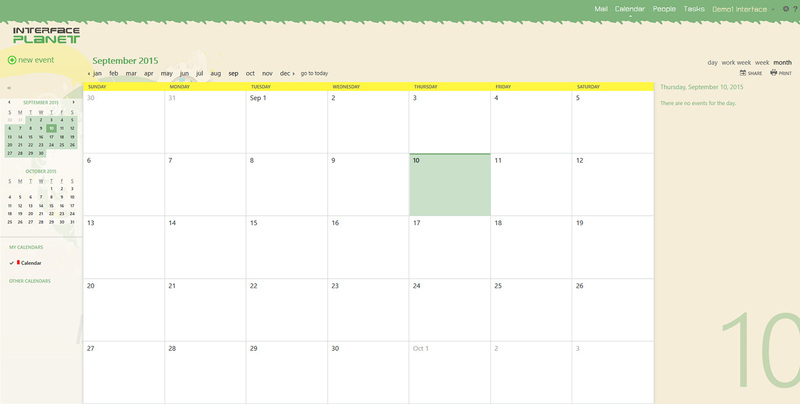 In 365's web client, the only display config I see controls where the reading pane sits, but no way to set fonts/colors. 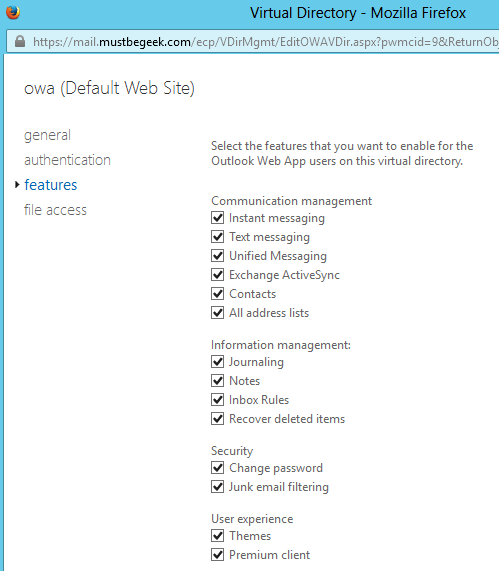 Is there some other way to reconfigure how web Outlook looks under Office 365? 7/03/2012�� Hi, You can try to run cmdlet Set-MailboxMessageConfiguration with parameter -DefaultFontSize to set default font size for OWA users, however, I don't think you can limit users to only use the default font.